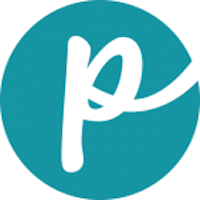 PureVita pet food is a culmination of many different brand lines over time. Darrell Nelson started Pine Lakes Feed in 1947. His son, Kenny Nelson, started Tuffy’s Dog Food Company shortly thereafter. After 39 years, they expanded to premium lines and later organic lines. 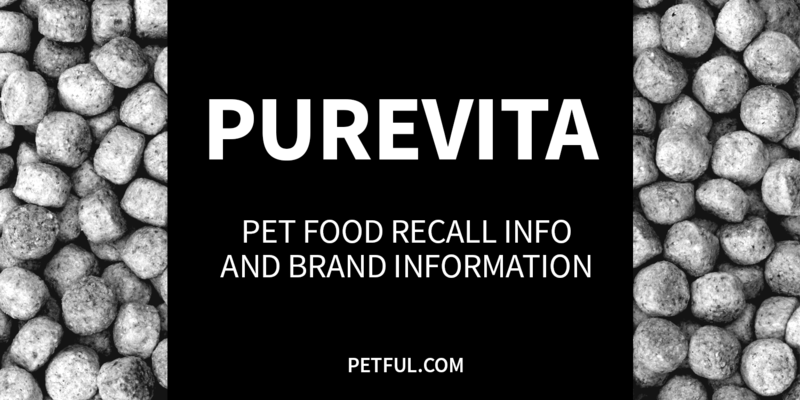 PureVita is manufactured in Minnesota by Tuffy’s Pet Foods, Inc. In 2015, the company expanded with a new $70 million, 130,000-square-foot manufacturing facility. Tuffy’s is family-owned and operated — and has been since it was founded in 1964. The company’s other brands include NutriSource, Tuffy’s and Natural Planet. Has PureVita Ever Been Recalled? Have You Had a Problem With PureVita?